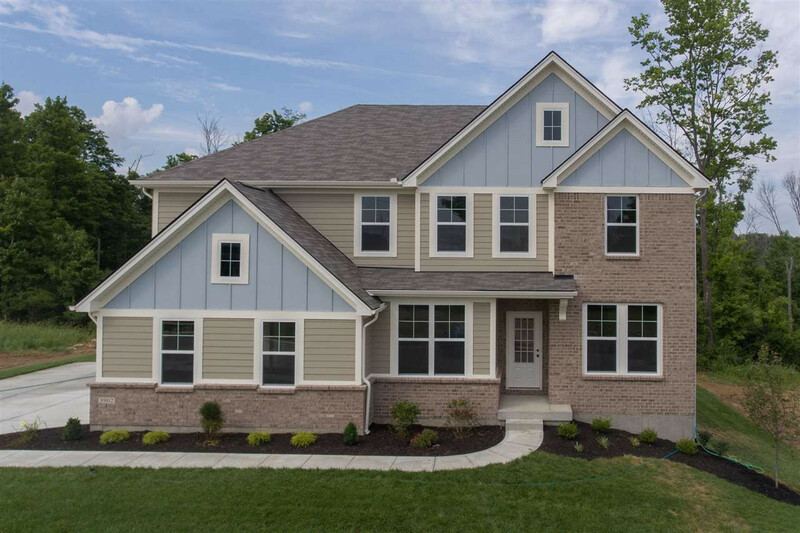 The Drees Vanderburgh 2-story floorplan features open spacious living. A large family room w/breakfast area & well-equipped kitchen w/walk-in pantry. Formal dining room or "flex" space, deck overlooking wooded yard, family foyer, study w/French doors, owner's suite features garden bath w/separate shower & walk-in closet. Laundry & game room located on 2nd floor w/bedrooms having walk-in closets.